Gov. 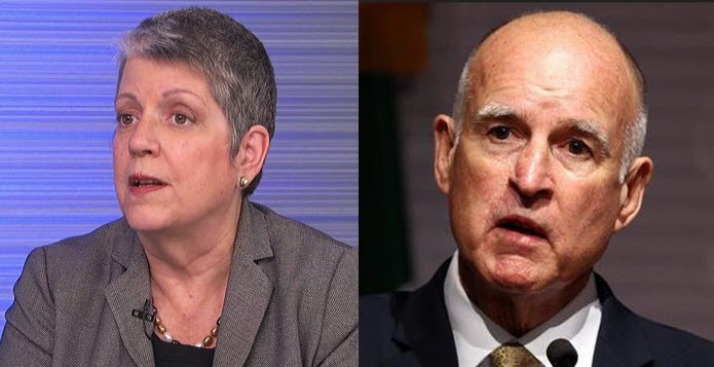 Jerry Brown and University of California President Janet Napolitano are preparing to brief the rest of the university's governing board on the progress they have made in ironing out their differences over UC’s budget. The agenda and livestream can be found here.